This is Williamsbridge Oval, when it was a swimming hole. Some time between 1920 and 1925. 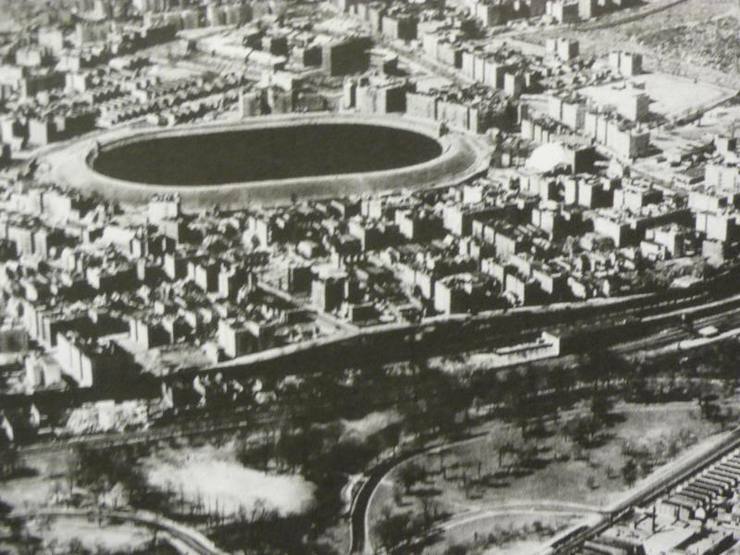 The bottom part of the picture is Bronx Park, separated from the settled area by the raiload tracks and Webster Avenue.